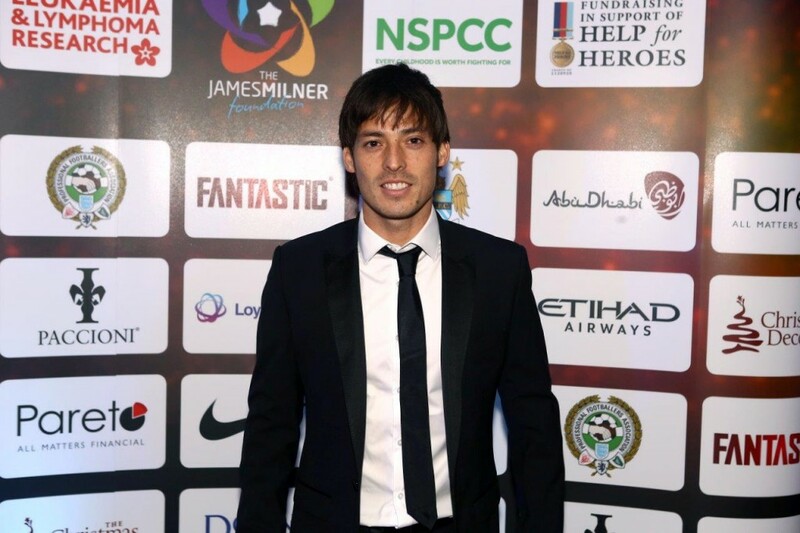 The stars of Manchester City FC made a mad dash from their away game in Southampton to make it back to Manchester in time for the event of the year. ‘What Happens in Vegas’ was held at EventCity and hosted by Manchester City’s own James Milner in aid of his charitable Foundation. 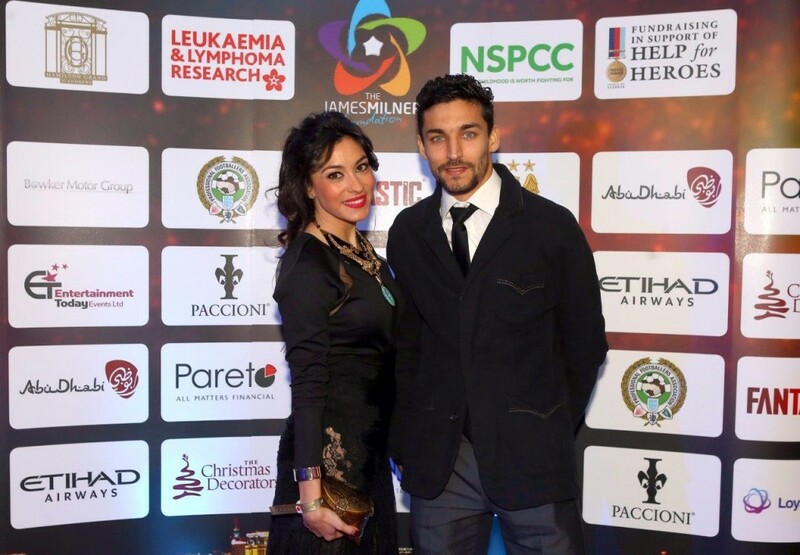 The event featured a line-up of some of Britain’s finest entertainment mixed with a few Vegas favourites. 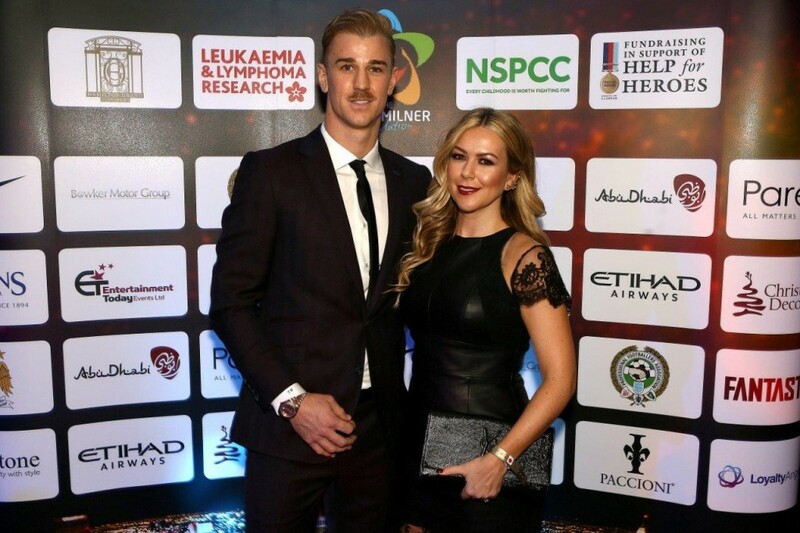 Guests included Frank Lampard and fiancee Christine Bleakley, England goalie Joe Hart, as well as Manchester City Stars David Silva, Jesus Navas, and Martin Demichelis among many more. VIP guests were treated to the famous melodies of Sir Elton John during the drinks reception before making their way to the stunningly themed main event where each area was themed to represent some of Las Vegas’ most famous landmarks, including the MGM Grand, The Bellagio Fountains, Caesar’s Palace and much more. The event, organised by award winning events company Entertainment Today, was attended by over 600 guests who enjoyed an exquisite three course dinner whilst enjoying entertainment from a tribute to Las Vegas resident performer Celine Dion, alongside trickster and star of ITV2 show Tricked, Ben Hanlin. 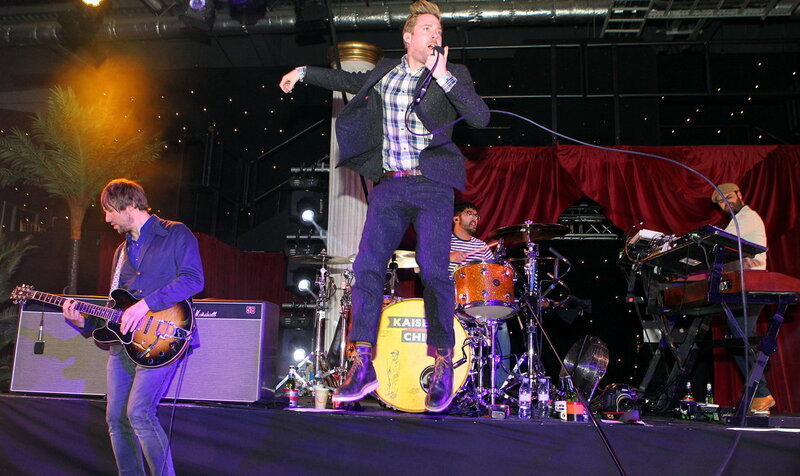 After the night’s charity auction, the evening’s entertainment reached a whole new level when chart topping Indie Rock Band, The Kaiser Chiefs took to the stage. 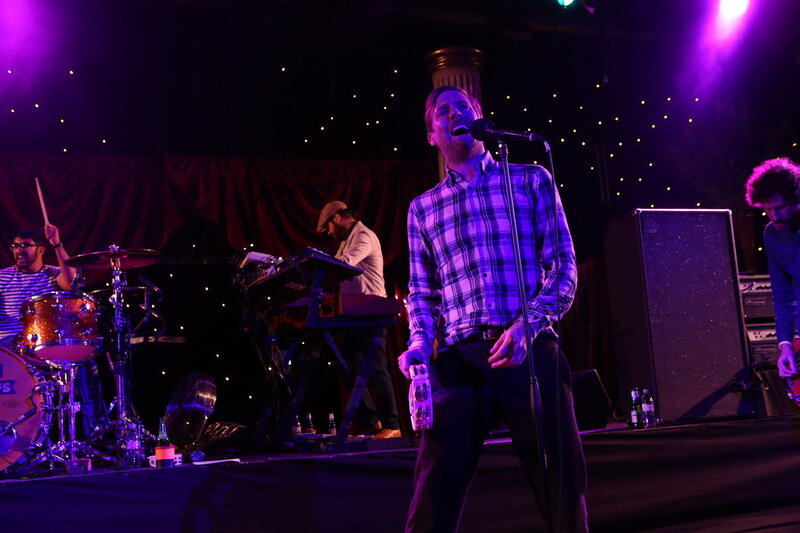 The crowd went wild for the eccentric performance, fronted by The Voice judge Ricky Wilson. 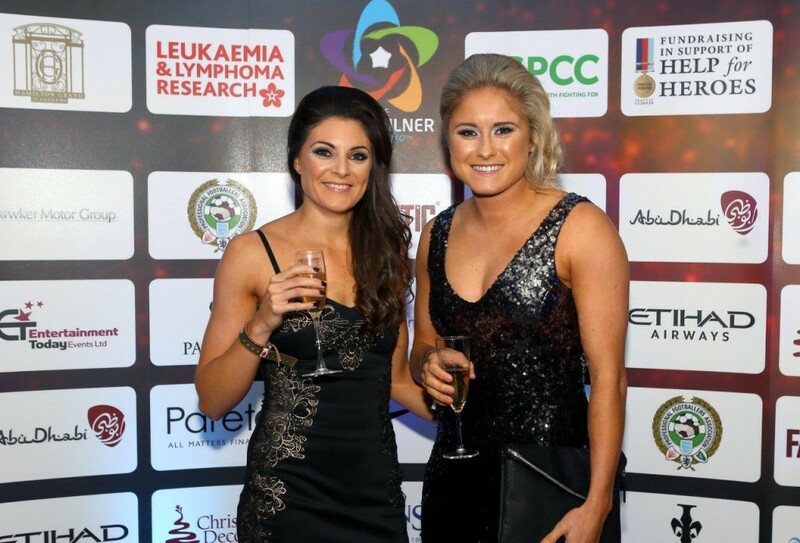 Guests didn’t’ have time to relax as this was soon followed by a stunning performance from 2008 X Factor winner, Alexandra Burke who stepped in, with only 24 hours notice, to replace Ruth Lorenzo who had to pull out of performing due to illness. 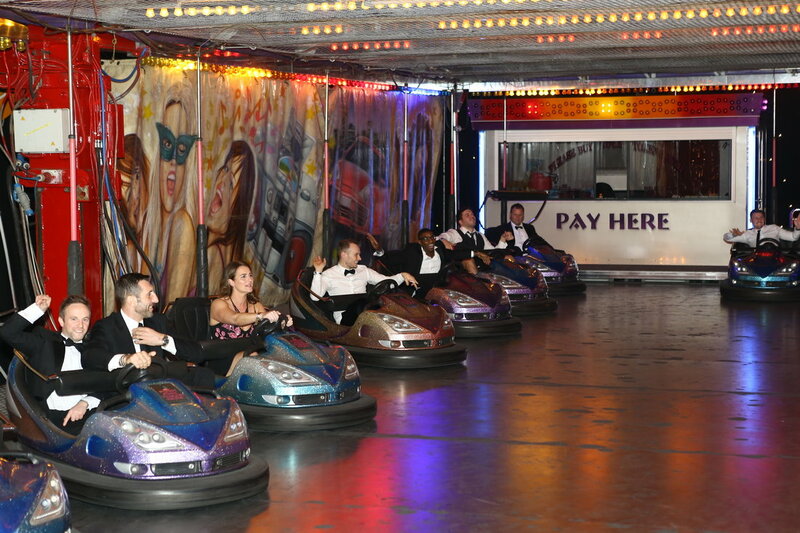 Guests also enjoyed dodgems, waltzers and a vegas casino throughout the night. 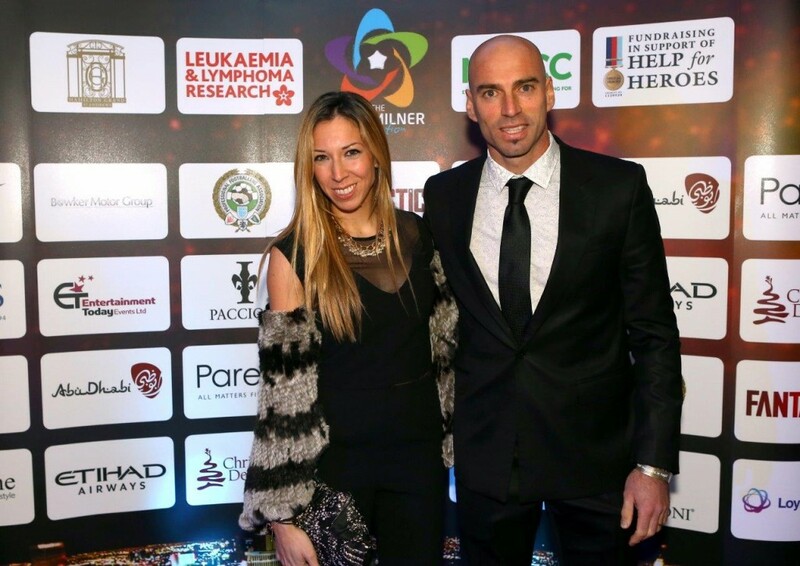 The event raised a staggering £130,000 for The James Milner Foundation which benefit three charities: NSPCC, Leukaemia & Lymphoma Research and Help for Heroes. The James Milner foundations promotes healthy recreation for the benefit of young people by the development, improvement and provision of opportunities in sports, in particular football, rugby and cricket.